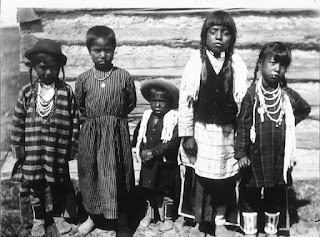 Convincing me courts are doing their best to protect Indian Children today - it's just not happening. The amount of urban Indians who are enrolled or not is part of the problem and a real issue here. 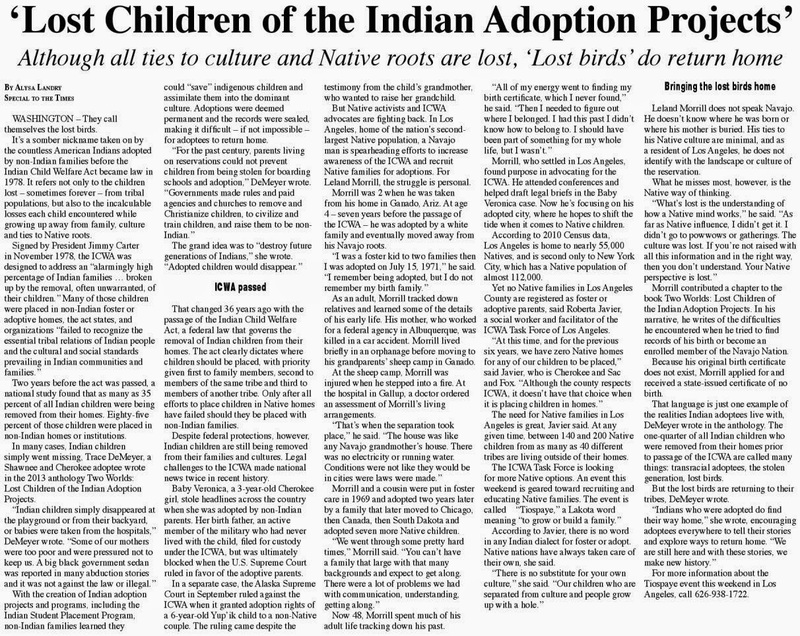 Here is a case from Michigan where the mother said her children were Delaware and entitled to protections under the Indian Child Welfare Act of 1978. Allowing time for tribes to respond is a big issue since many tribes have few or overworked enrollment officers who can't always get historical information to enroll their members and/or their children who live off rez. 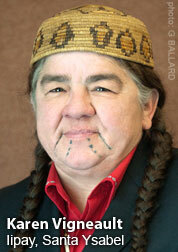 If tribes did manage enrollment at birth, it would certainly help. 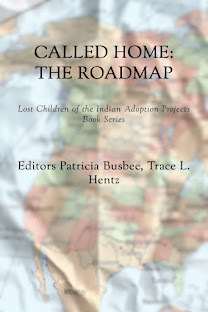 Making more Native children adoptees is not a solution. 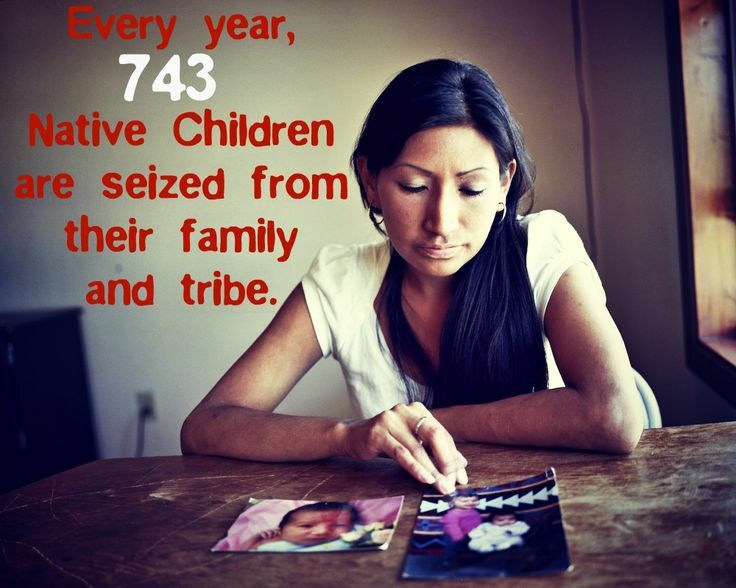 Helping American Indian families stay together is federal law! Do you know if the parents were REGISTERED MEMBERS of the Delaware Nation? Clearly the children were not. I read the full attached PDF wondering that question. Looks like a very sad case with the Drug Abuse, Bi-polar, mental issues etc. Kansas adoptees are in luck! 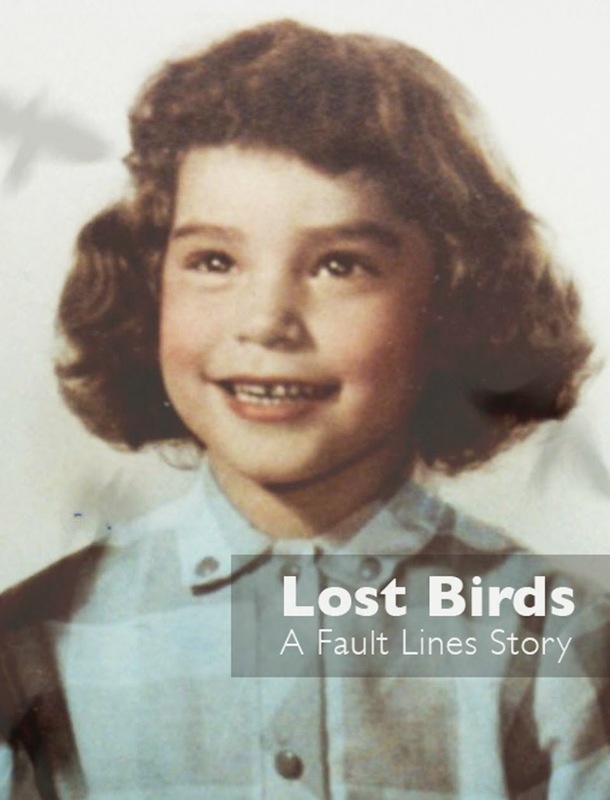 Sitting with Sorrow: great blog!